Enjoy a post written by Emily Dagg, EPL’s head of Youth Services, about this weekend’s Ways to Read author event on Saturday February 6th where Carole Etsby Dagg will be talking about her latest book: Sweet Home Alaska. Local author Carole Estby Dagg is inspired to write about pioneers on the move. Perhaps it’s because she moved a lot as a child. Her father was a civil engineer, so her family moved wherever the next bridge or tunnel building project took them. In 12 years, Carole attended 11 different public schools. 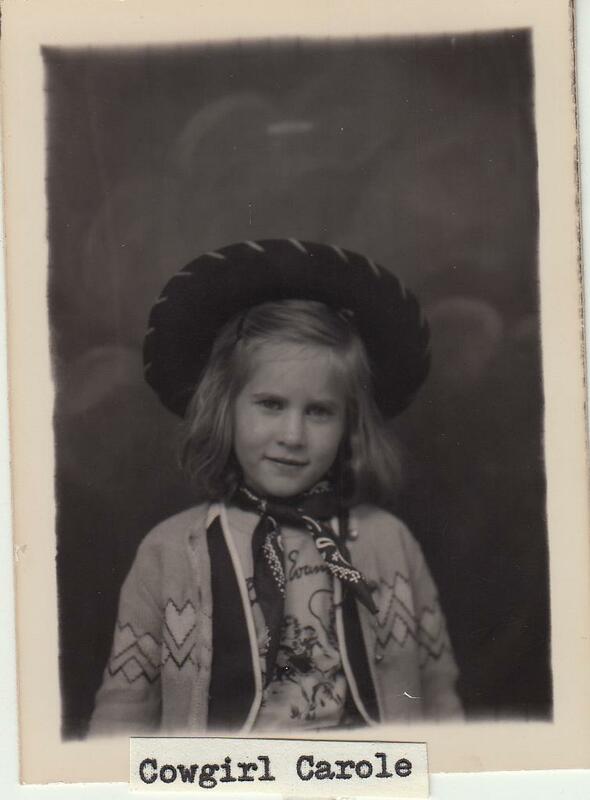 Every time they moved, she and her two younger sisters were only allowed to bring two boxes of toys each. Luckily, there was no limit on the number of books. Carole’s most loyal friends followed her everywhere, including Laura Ingalls Wilder, and Anne Shirley from Anne of Green Gables. And the first thing her family did after each move was to register for a library card. A voracious reader and learner, she raced ahead in school, finishing high school at age 16. She then attended the University of Washington where she changed her major multiple times before deciding to study law. She was admitted to Law School at the age of 19; however, a summer job with the Seattle Public Library changed her plans. It only took her one year to complete the two-year library degree program at the University of British Columbia. Instead of becoming a lawyer she married a lawyer and started a family in Seattle where she worked as a children’s librarian. In the recession of the early 1970’s, Carole’s young family was caught up in the wave of young professionals leaving Seattle in droves. She, her husband, and two young children moved several times: to Anacortes, then Anchorage, then Seattle again, then Edmonds, before settling down in Everett in 1977. Everett had almost everything on their wish list: good career prospects, big old houses, lovely views, great schools, beautiful parks, family-friendly neighborhoods, and a wonderful public library. Both children were tired of moving at that point and wanted Everett to become their official childhood home. They got their wish, and remained in the same house until college. Meanwhile, public libraries were engaged in layoffs. So, Carole went back to college to become a Certified Public Accountant. Why? Because in the help wanted ads there were more listings for accountants that anything else. In the accounting field she continued blazing trails. After a few years of experience, she became the Snohomish County head of Financial Analysis and Reporting. Always on a quest for knowledge, Carole continued taking college courses on diverse subjects. 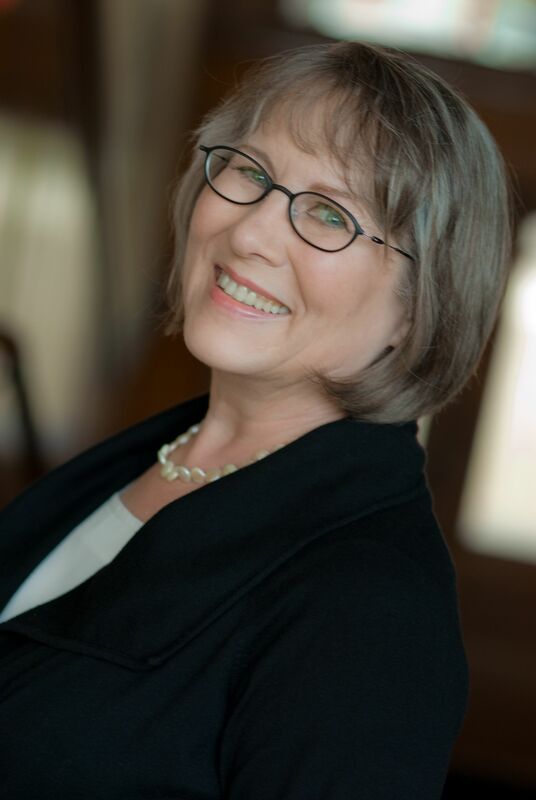 In 1979, Carole enrolled in a computer programming class with the goal of streamlining payroll for the County. At the kitchen table on evenings and weekends, she wrote code and successfully created a simple COBOL program. Her children were curious, so she explained the patterns of zeros and ones, and demonstrated how punch cards worked. An early adopter of telecommuting, she connected to work using a rotary-dial phone and a modem with a handset cradle. When a children’s librarian position opened up at the Everett Public Library, she gladly traded in her punch cards for puppets and returned to her favorite career. However, she only lasted a few months in that position before she was promoted to be the library’s new assistant director. After she retired from librarianship, Carole began pursuing her third career: children’s author. Her first book, The Year We Were Famous (Houghton Mifflin Harcourt, 2011) is an award-winning historical fiction novel based on Carole’s own pioneer ancestors. That book took 15 years to become published; the second book was “only” a five-year process. 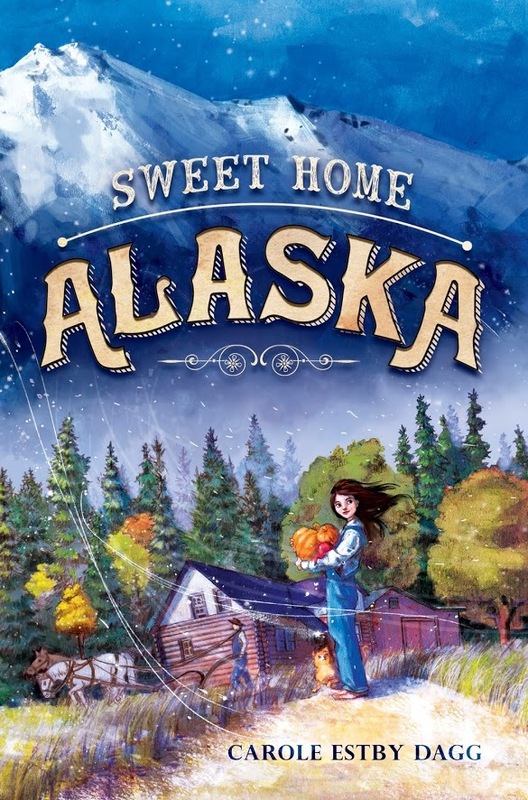 Sweet Home Alaska (Penguin Group USA, Feb. 2, 2016) is also inspired by a real-life event; her son’s move to Palmer, Alaska. That’s all I’m going to disclose about my mother’s new book. I’ll let her tell the rest of the story this Saturday February 6th at 2pm in the Main Library Auditorium. She plans to talk more in-depth about her inspiration and describe how she researches specific time periods. Her talks include many visuals and photographs, gathered during the research phase. There will also be cake and sparkling cider, plus Sweet Home Alaska souvenirs, to celebrate this very sweet book launch.